There are three major credit bureaus providing nationwide coverage of consumer credit information in the United States: Equifax, Experian, and Trans Union. Although many national lending institutions report consumer credit information to all three, smaller banks and other credit grantors may report to only one-or even none. Therefore, your credit report from one credit bureau is not necessarily exactly the same as your credit report from another. 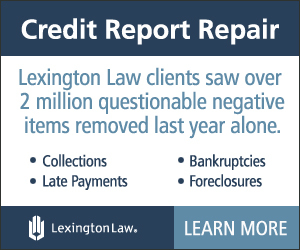 A credit bureau or credit reporting agency is in the business of gathering, maintaining, and selling information about consumers’ credit histories. It collects information about consumers’ payment habits from credit grantors like banks, savings and loans, credit unions, finance companies, and retailers. The credit bureau stores this information in a computer database and sells it to credit grantors in the form of credit reports. When you apply for a new credit card or loan, the credit grantor orders your credit report from at least one credit bureau and analyzes the information to decide whether to grant you credit. 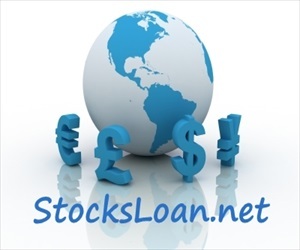 The credit bureau charges the credit grantor a fee for every credit report sold. 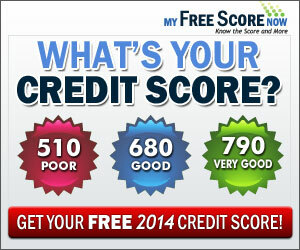 Get a free credit score with your free trial membership. 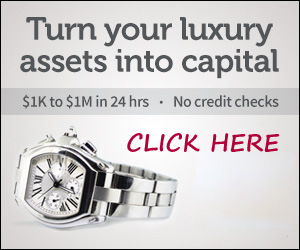 Your membership includes your free credit score based on your current credit report. Plus, you will receive email alerts when there are significant changes to your credit report. 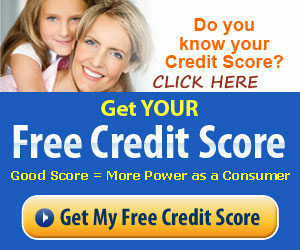 And, you will get an updated credit score each month your membership is active.